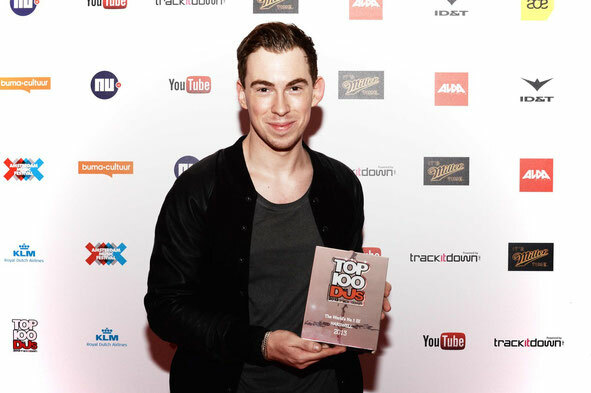 After closing last season by winning the award for best ‘Electro House DJ’ at the 2013 DJAwards in Ibiza and then shortly after being crowned the World’s #1 DJ in the DJ Mag Top 100 DJ Poll, Hardwell moved into 2014 on serious high. Hardwell recently announced his official (and first ever) Ibiza residency at Ushuaïa Ibiza with his party concept, I AM HARDWELL, kicking off every Tuesday from 24 June. Ushuaïa is a totally avant-garde concept that throngs with likeminded clubbers coming to see some of the world’s biggest electronic music artists perform. As a DJ, his live sets have been viewed in excess of 180 million times. His 2012 Tomorrowland set has clocked up over 20 million views to date, whilst his follow up set at the 2013 edition of Tomorrowland has now been watched over 19 million times (receiving eight million views in its first week alone). However, the performance which has amassed the most amount of views to date is his set at Ultra Music Festival in Miami last March which has received over 21 million views and counting. Hardwell: “Last summer in Ibiza was incredible. I was a little worried about being able to top what we achieved last year but after we sat down with Yann and Ushuaïa team to discuss the idea of a residency and layout our plans for what could be created, I knew this was the right choice! I’m really excited to be joining the Ushuaïa family and extremely excited to be bringing a completely new show to Ibiza this summer”. 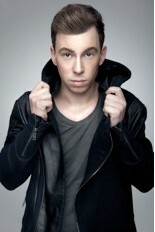 Check www.DJHardwell.com for more info.